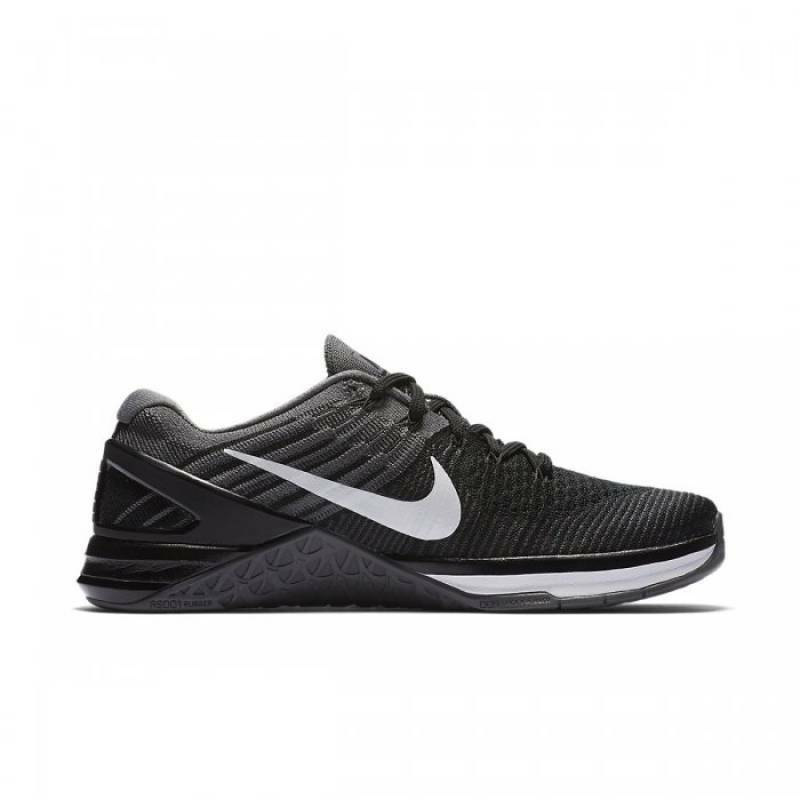 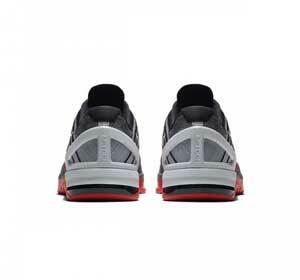 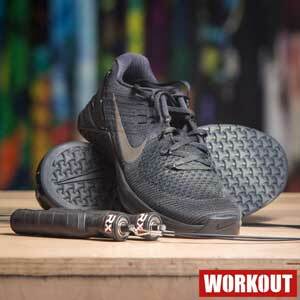 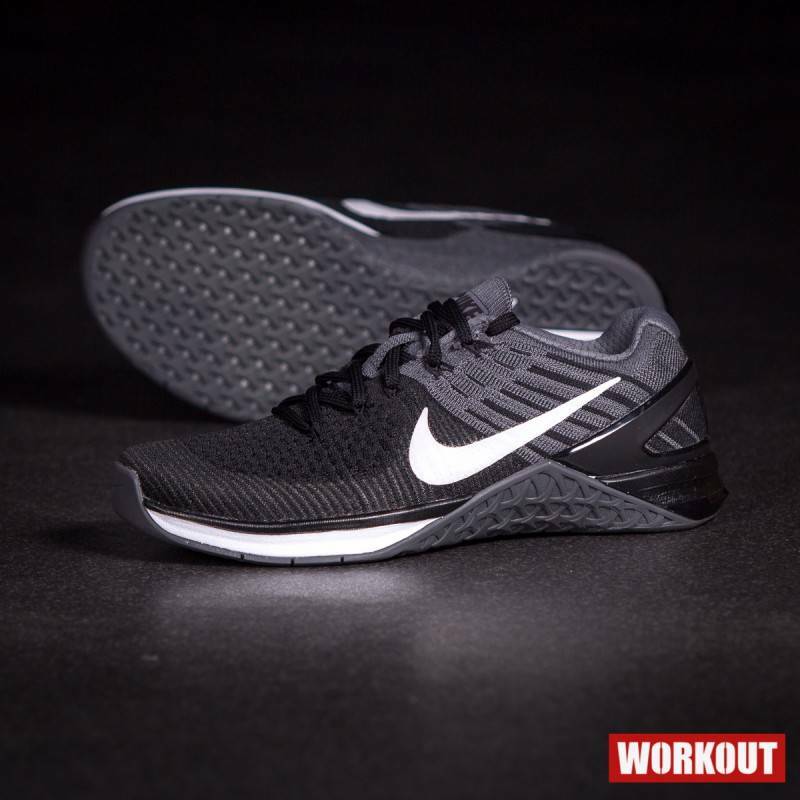 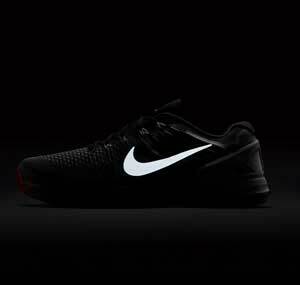 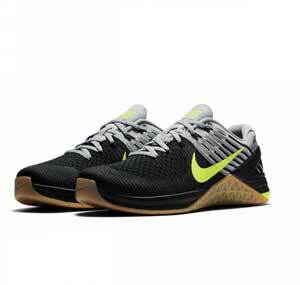 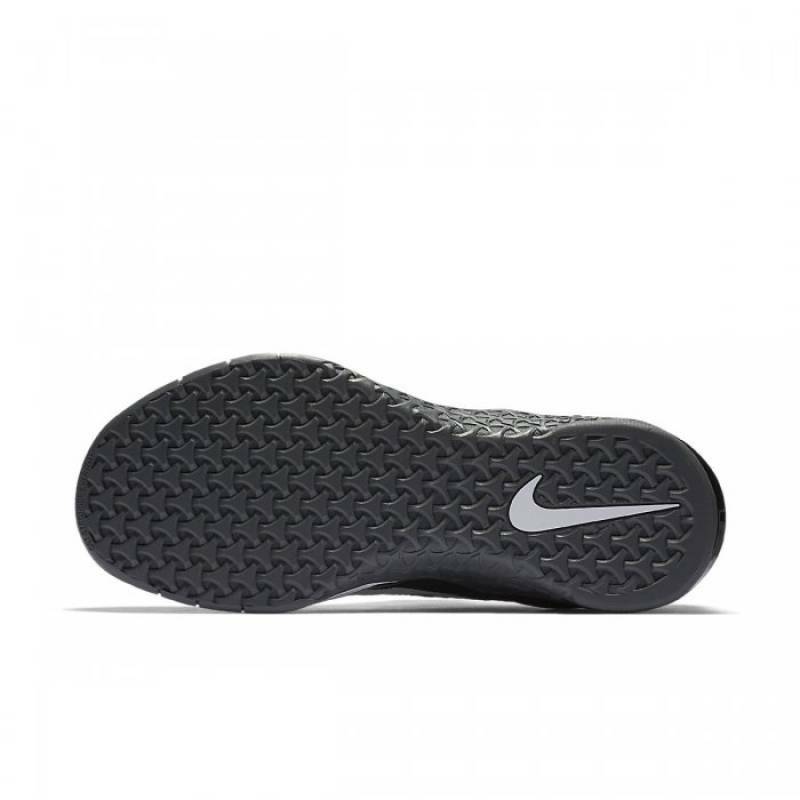 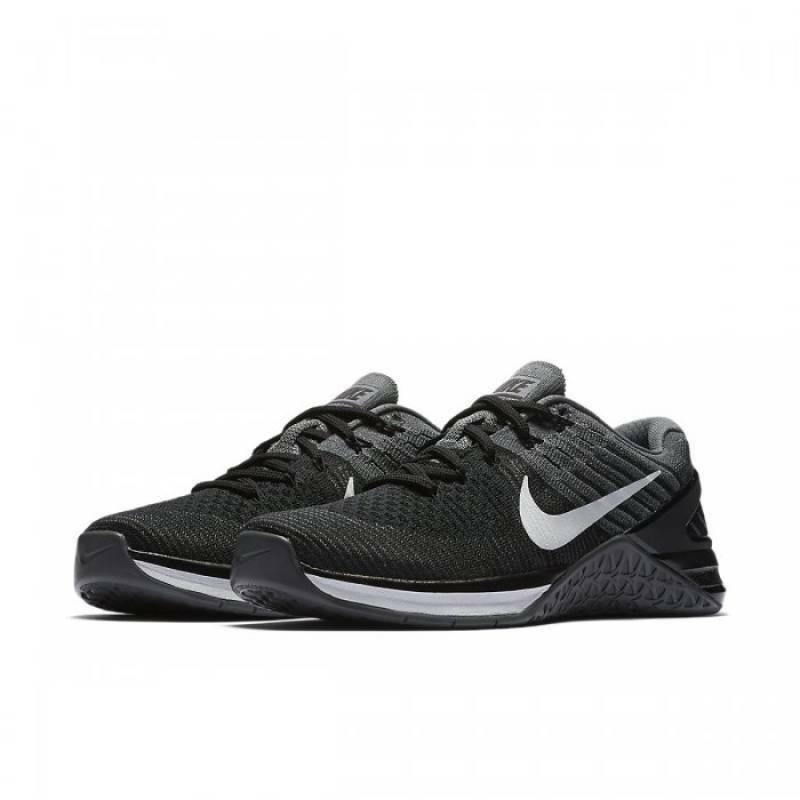 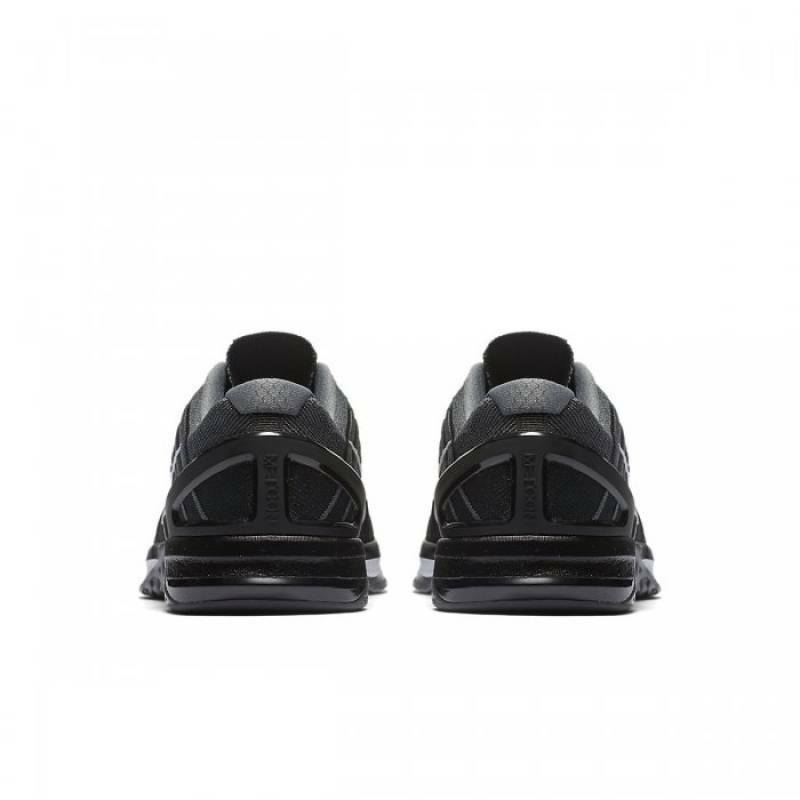 Comfortable Flyknit woman shoes Metcon, which have a sewn surface from one yarn. 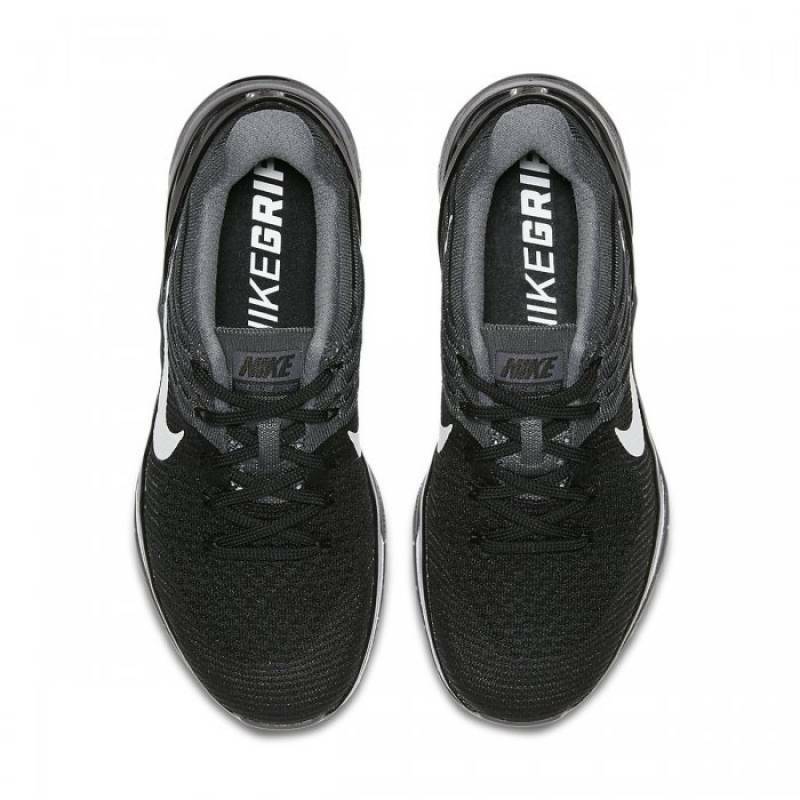 Thanks to this, they are seamless (to the final seam) and very comfortable! 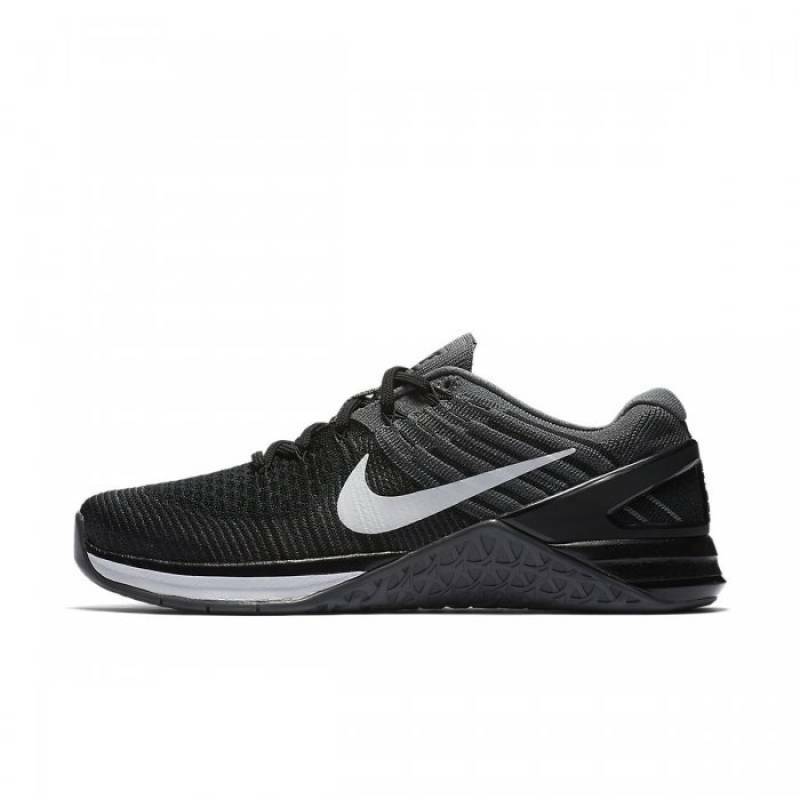 If you need another size than our offer, please contact us.